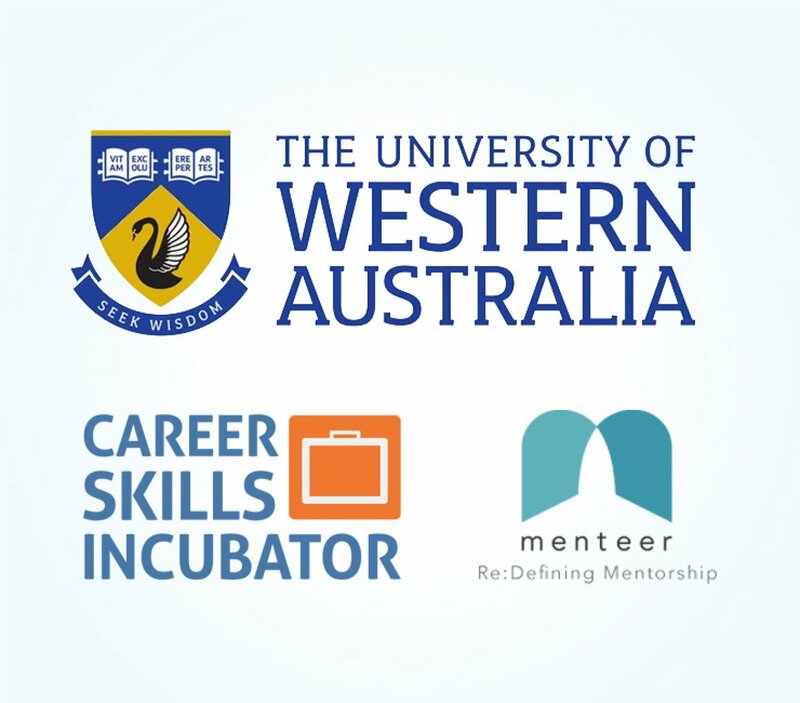 Launched a custom Menteer Mentoring Platform for the University of Western Australia. 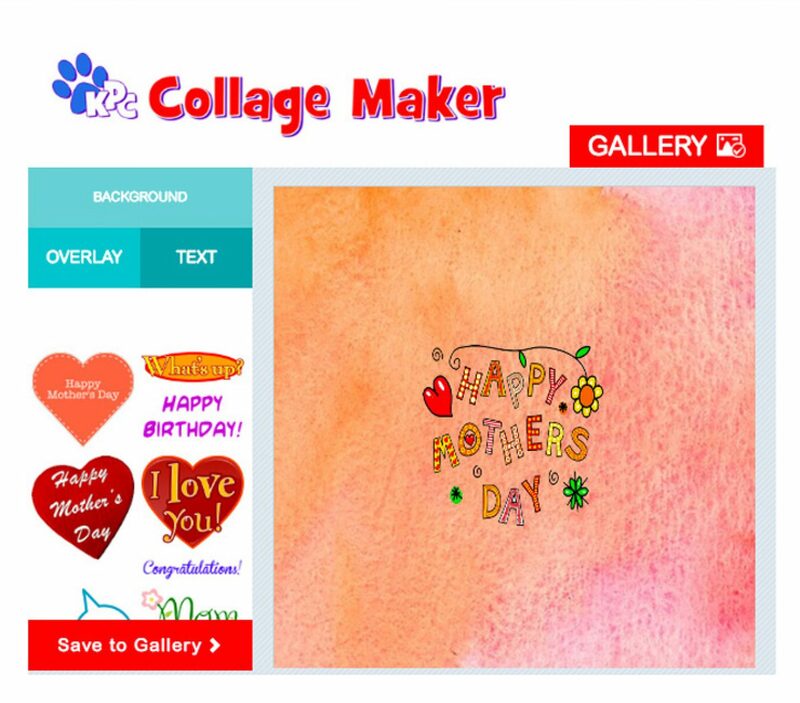 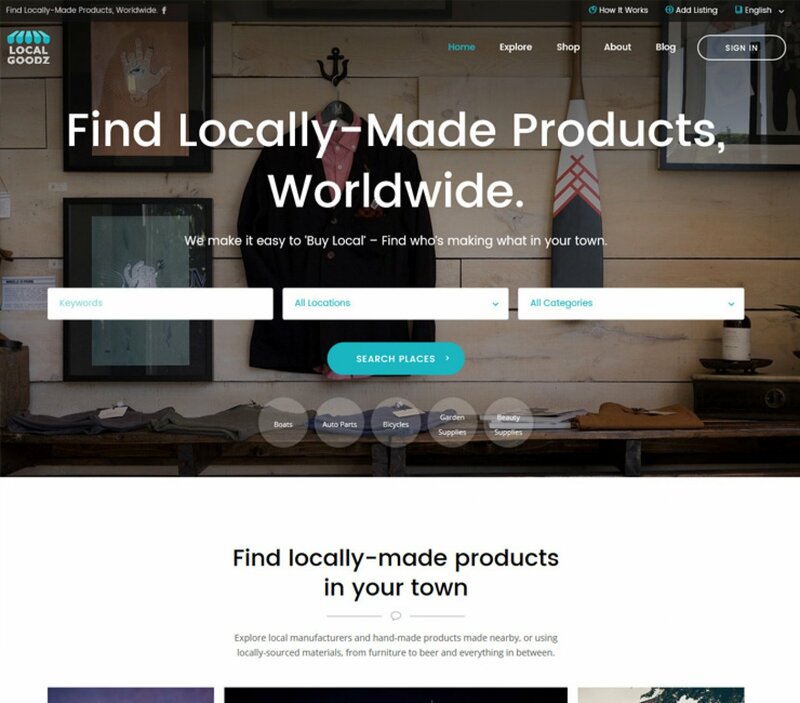 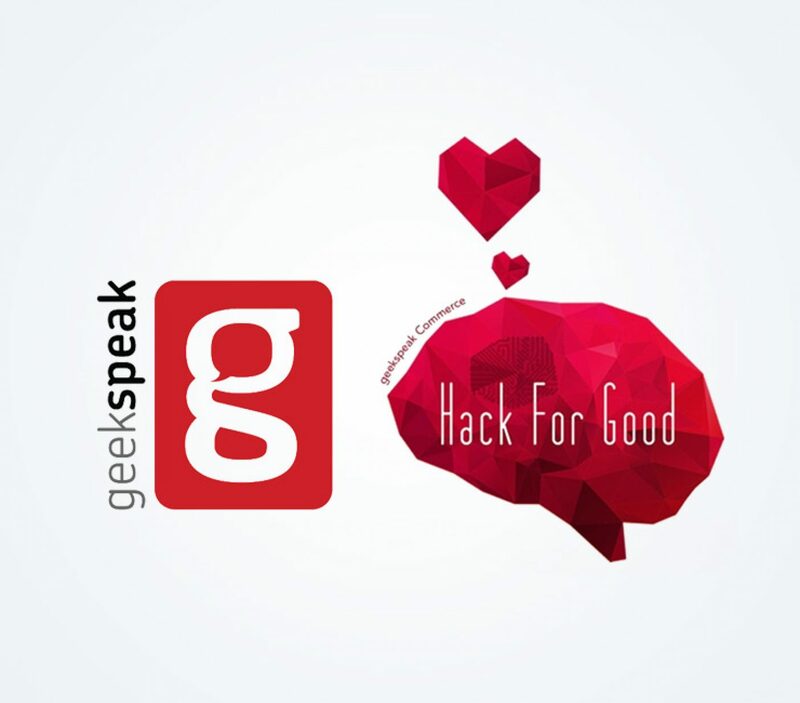 LocalGoodz.com is a directory and eCommerce site for locally-made products, worldwide. 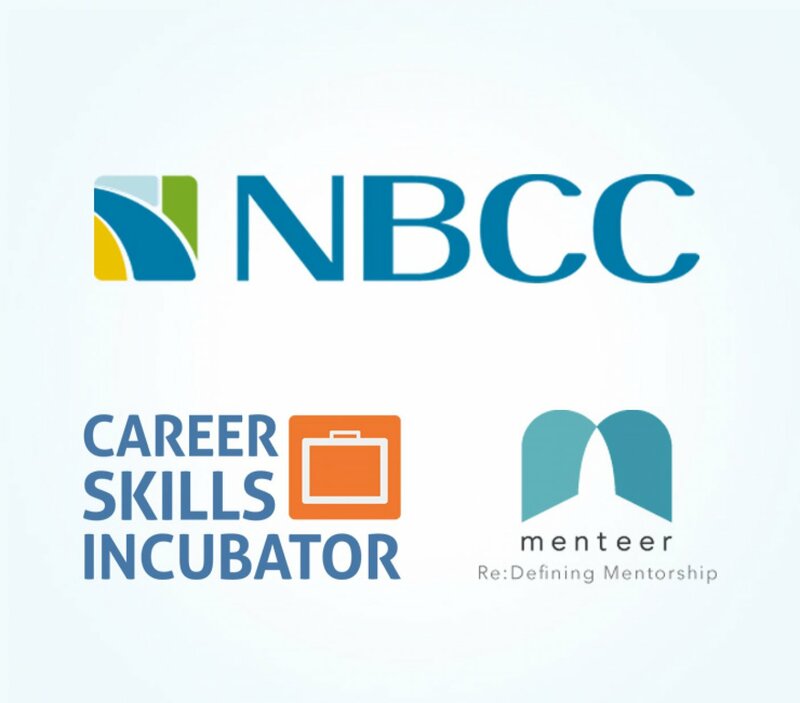 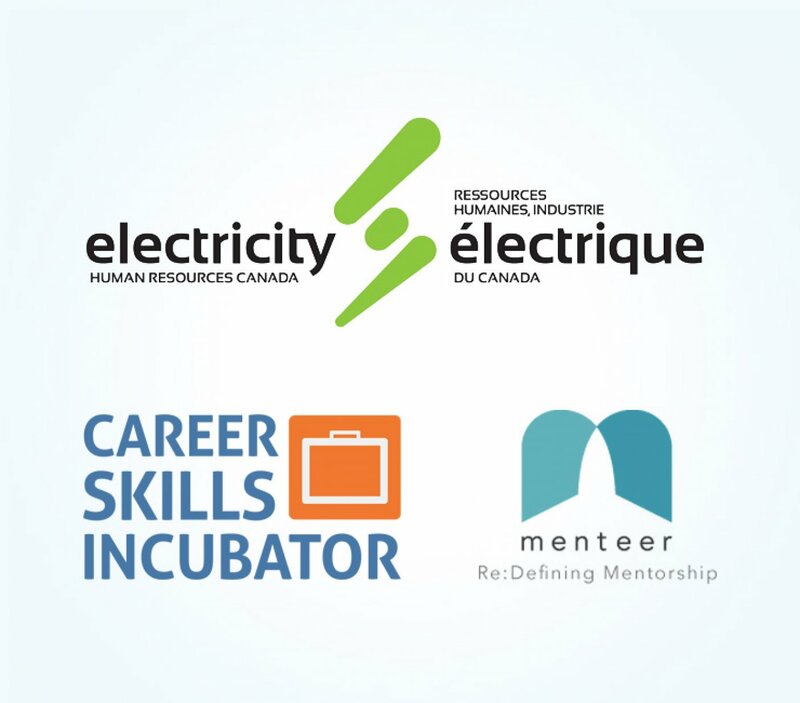 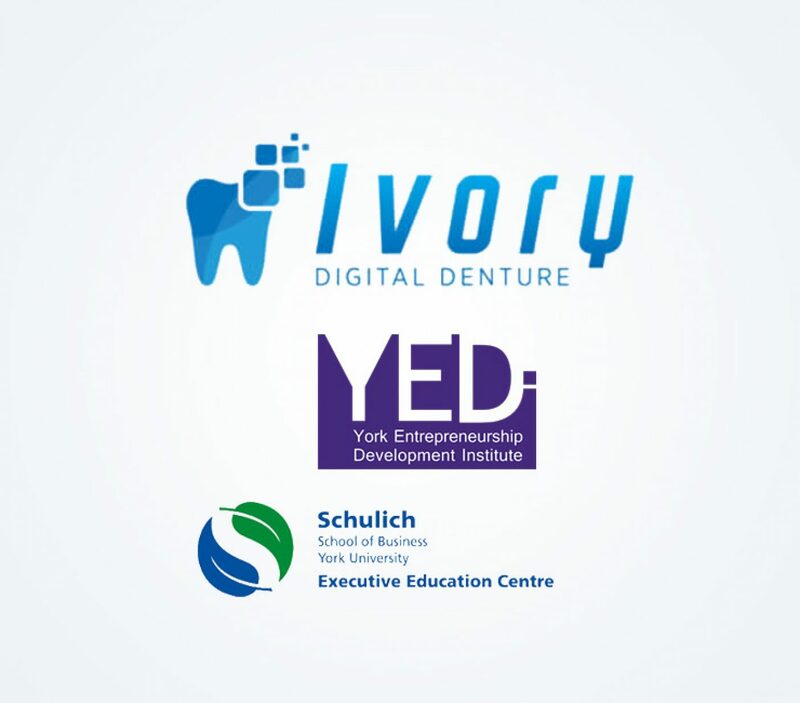 Launched a custom Menteer Mentoring Platform for the New Brunswick Community College (NBCC).